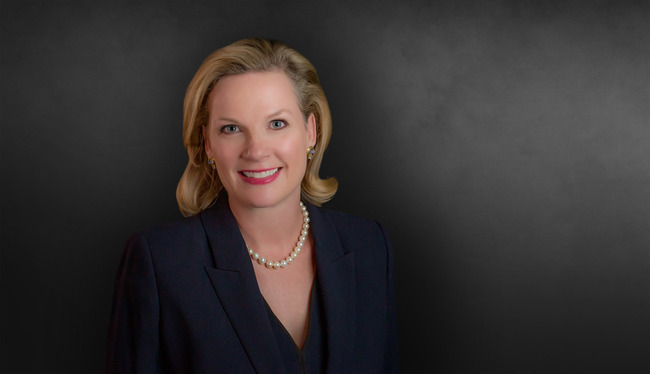 Ashley Nichols' practice focuses primarily in the areas of medical device litigation, nursing home and long-term care litigation, product liability litigation and professional liability litigation. She has taken more than 25 cases to trial in Alabama, Georgia, Illinois and Ohio and has handled cases throughout Alabama, Arizona, California, Florida, Georgia, Idaho, Illinois, Kansas, Kentucky, Louisiana, Massachusetts, Mississippi, North Carolina, New Jersey, New Mexico, New York, Ohio, Pennsylvania, South Carolina, Texas, Tennessee, Utah and Virginia. Served as national coordinating counsel for international medical device manufacturer in pattern product liability litigation. Represented apartment complexes, hospitals, restaurants and hotels in cases involving allegations of violent crime and sexual assault. Represented multiple Fortune 500 companies in cases involving claims of traumatically induced brain injury. Represented several national healthcare companies in numerous wrongful death and personal injury cases and trials.